Every woman has her beauty that she can further enhance with skincare & makeup, it's a woman's secret. 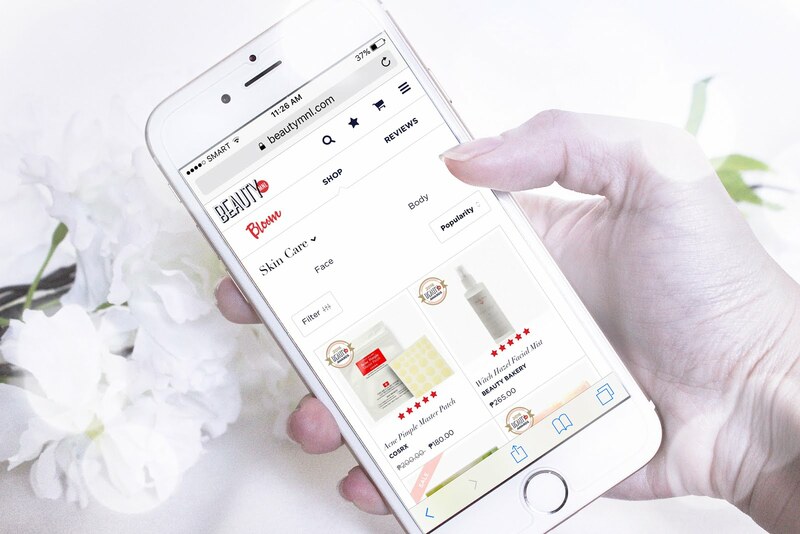 There's a ton of beauty brands for us to try and to find which products work best for our skin type but there aren't as many online makeup stores for us to shop at here in the Philippines. 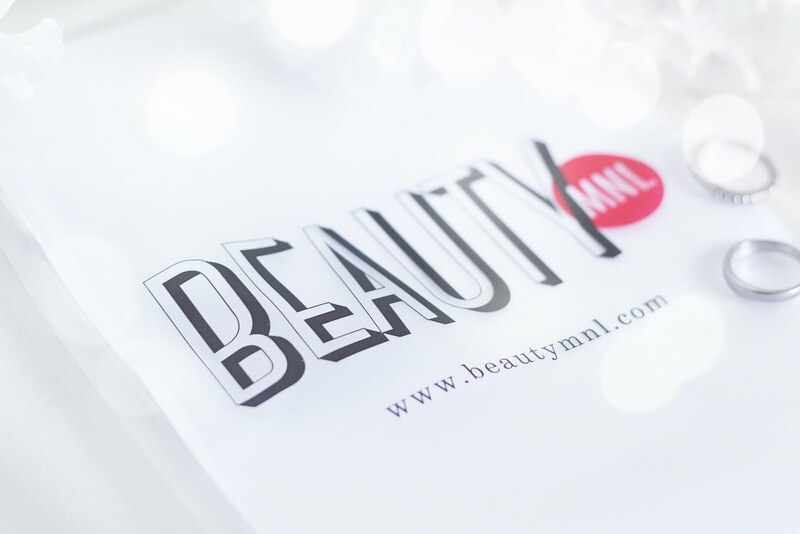 One of which is BeautyMNL.com, a go-to beauty destination, with over 300+ brands, for all things beauty. For someone like me who's work is home-based I don't get to go out as often. Browsing online had actually become a hobby. I'm greatly thankful for websites like BeautyMNL to keep me stocked with my beauty supplies without having to go to the mall. 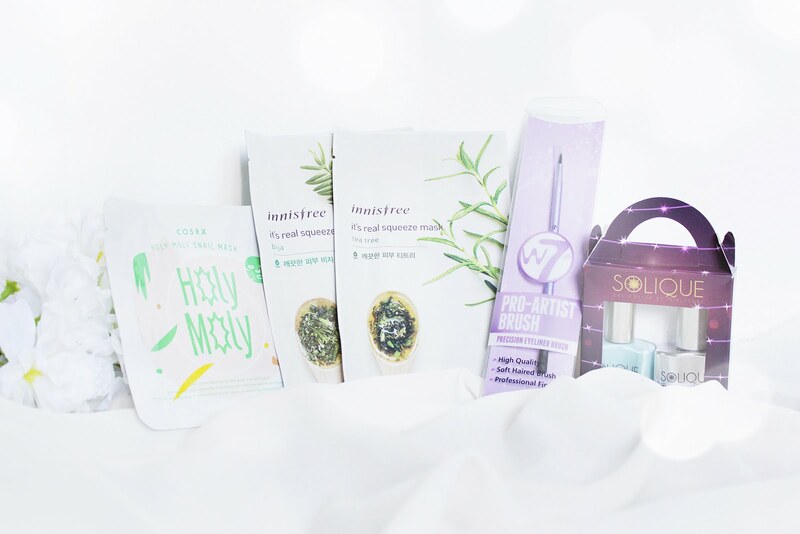 After months of just browsing through their page (hoping I could one day make a purchase) I finally got the chance to try shopping at BeautyMNL. 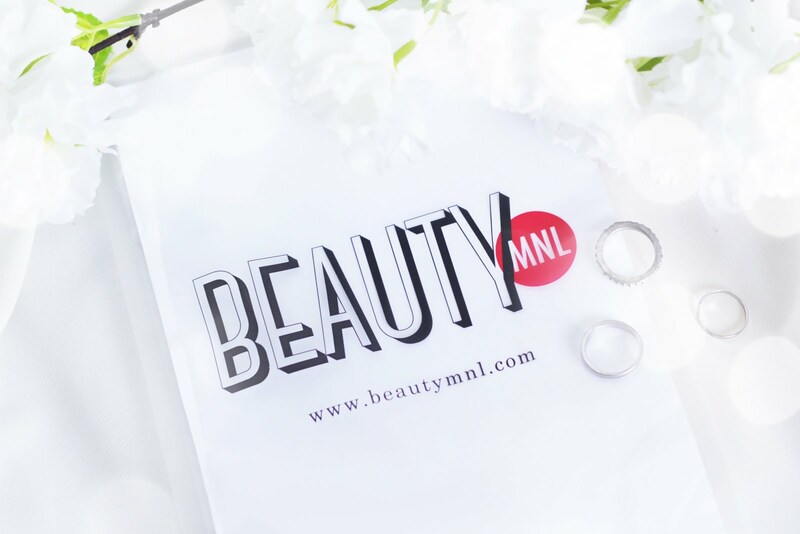 I've always wanted to shop at BeautyMNL but I was loaded with chores & pending posts so I didn't had the chance. Good thing I was contacted by Erika to try out and test the site. Now I have my reason to check it out. Lol. Personally, I like the look of the site. It's pretty straight-forward and easy to browse through. Plus they have this similar feature where you can read feedback and review from other buyers who have tried specific product you are looking to buy. I also like that they have a detailed description & how to use on the product page. All the details - product description, how-to, brand description, reviews etc., are all in one page (same with mobile) which is really nice. Sorry I'm a web & graphic designer so... I talk about the technicals. Payments through Paypal, Credit Card via Paypal, Bank Deposit & Online Bank Deposit (BDO, BPI, Metrobank) and Cash-On-Delivery (COD) is accepted. For more info on payment modes click here. 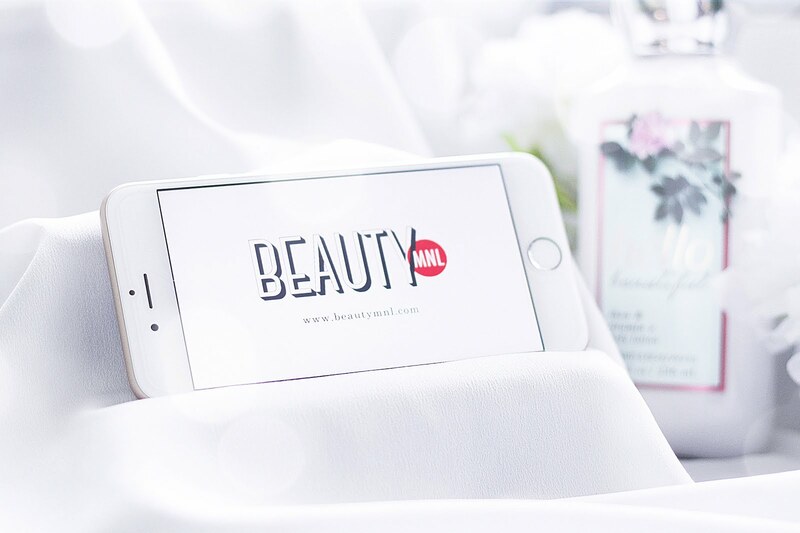 What are BeautyMNL credits? 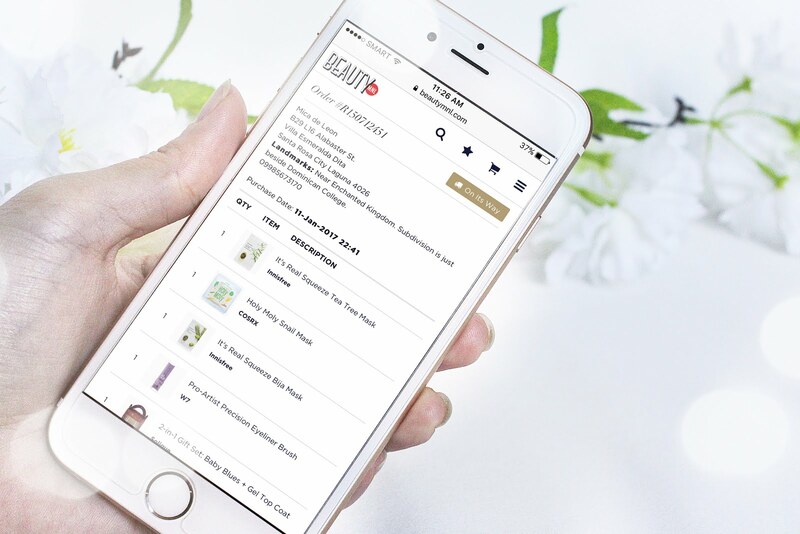 Credits are accumulated points which can be used as payment for your orders at BeautyMNL. Although credits will only work with Paypal transactions. Still awesome right! Credits are earned from the product reviews you've submitted. For more info about BeautyMNL credits click here. About shipping. They guarantee next day shipping with Metro Manila addresses. I can't assure that since I had my package sent to Laguna. So it took a while but they mentioned it would take 5 to 7 working days for the rest of the Philippines. Ugh, the downside of not living in Metro Manila... Oh well. Hahaha. Here's how it went. I placed my order early morning of January 11. Two days later January 13, I got an email saying my package is with the courier and is en route to the given address. My package arrived six days after order was placed. That's fine since they didn't make me wait longer than 7 days but I was 'atat' and wanted to get my goodies sooner. Haha. Also, the delivery guy called me, he was in our village already but he needed help with finding our house. Or should I say mini haul? Since we've only got a total of five products but anyway... Here's a list of what I got from BeautyMNL. I'm very happy with the websites ease of use & the shopping process. I had no problems whatsoever. The products were pack in a resealable packaging. My orders came in tact nothing was damaged. I will definitely shop again at BeautyMNL for my beauty needs. I do recommend trying this go-to beauty destination out specially, if you live in the metro, if you still haven't. Before I end this post. I'd like to invite you to check out BeautyMNL's in-house magazine - Bloom. You can browse through several articles about Makeup, Beauty, Celeb's and the like. Here's one article I enjoyed reading: 6 Beauty Secrets We've Learned from the Japanese. 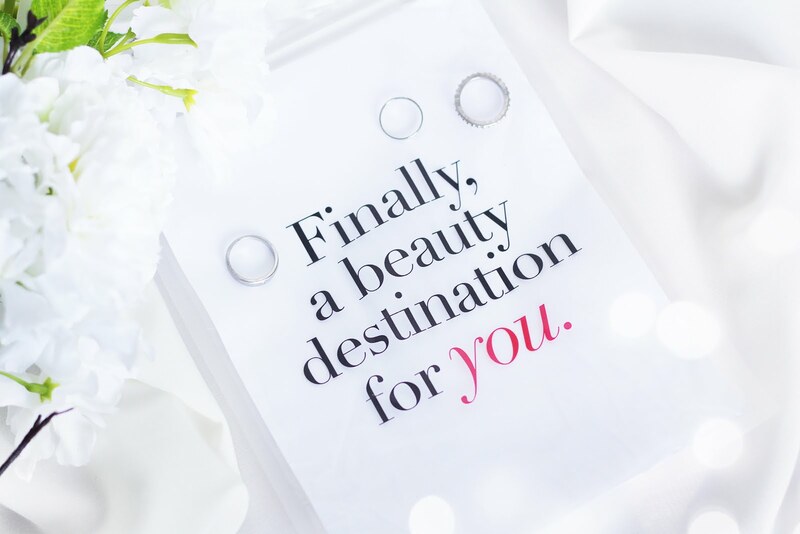 Beauty by You is a place dedicated for product reviews. Here you can easily search for comments and feedback from users of a certain product. The page also has a categorization of which product is rated best, most waistlisted and has the best bargain, Recently reviewed products can also be viewed on the page. That's it beautiful ladies! Don't forget to check the site out! 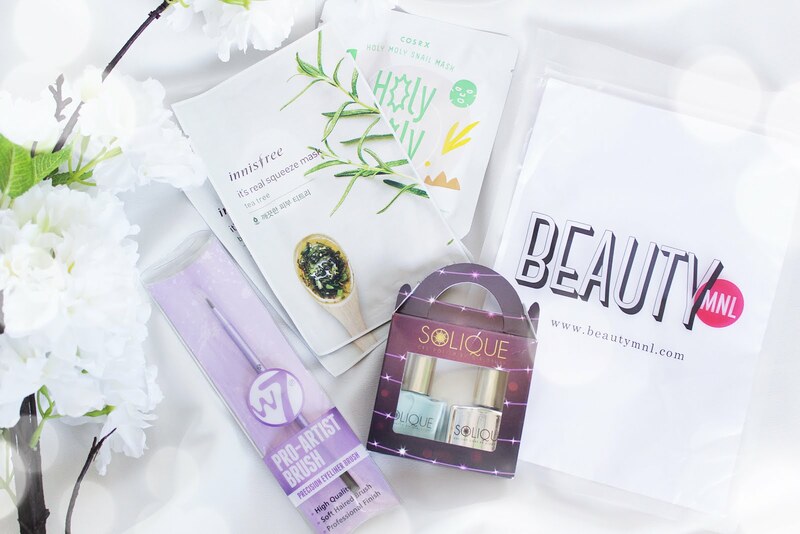 Watch my BeautyMNL short unboxing video!